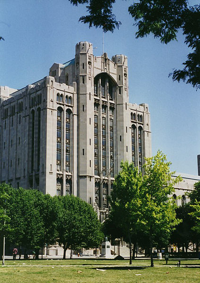 Browsing "Masonry in the News"
The Masons have won their legal battle over who owns Detroit’s Masonic Temple, the largest building of its kind. “We won! All counts related to any claims of ownership of the Masonic is over. 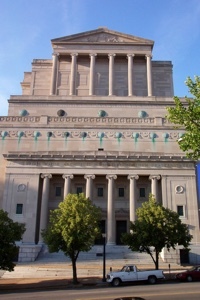 It it is clearly owned by the Masons,” said Bradley Dizik, special adviser to the Masonic Temple’s board of trustees. Dizik was referring to a Tuesday ruling by Wayne County Circuit Court Judge Leslie Kim Smith that dismissed claims by a former management company they had an ownership stake in the institution, according to Dizik, who is attorney and a consultant in the case. 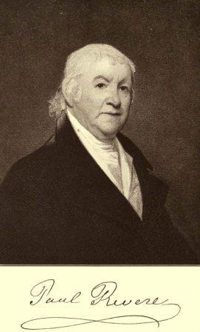 For the fourth consecutive year, the Henry Wilson Coil Library and Museum of Freemasonry will join more than 50 other local historical and cultural organizations March 1-2 at The Old Mint in San Francisco to celebrate the diverse history of the city and the organizations that have contributed to it. This heralded event brings together professional local historians from throughout San Francisco for celebration of and inquiry into the city’s past. Each organization will be setting up “mini-museums” and visitors are invited to rediscover the history of the city through artifacts, photographs, films, and oral histories. 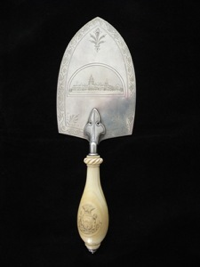 Don’t miss the HWC Library and Museum’s display, featuring San Francisco’s Masonic history including historical treasures such as the ceremonial trowels that dedicated the cornerstones of the landmark building that the event is being held in!